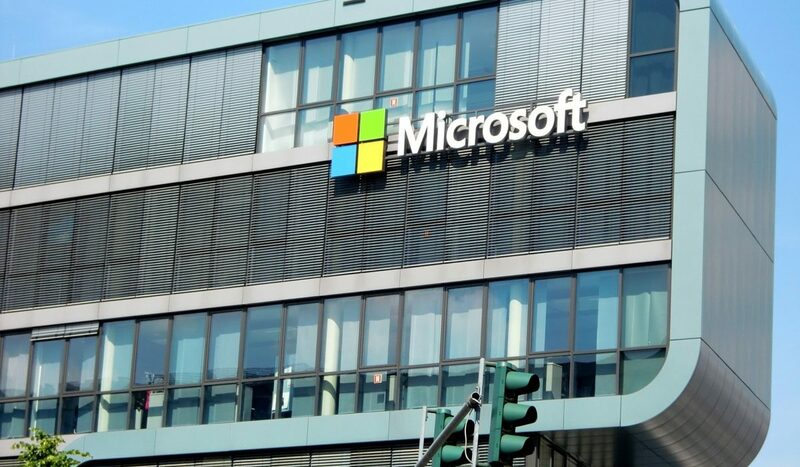 Microsoft selected Seer to join their Bing Elite Partners program. The humble hustle of our PPC team delivering hard hitting client results on Bing helped the world’s second largest search advertising provider see the true value Seer provides clients through their platform. So what does this Bing Elite Partner stuff really mean?! Simply put, it means we get access to some really cool stuff that will help us continue to further our Bing knowledge, better support our clients, and enhance our end results on the platform. We’ll be able to offer our clients exclusive access to training opportunities, marketing and sales resources, technical support, and Bing rep support for some accounts. You know here at Seer, we’re in the habit of sharing. So as our Bing knowledge grows, so will yours! Make sure you subscribe to our newsletter to keep up with our learnings along the way. So yeah, we’re pretty stoked. 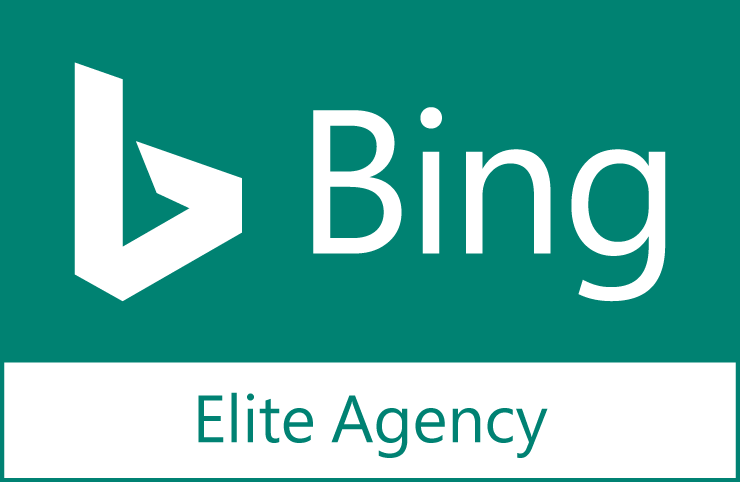 You can learn more on our Bing Elite Partner page.